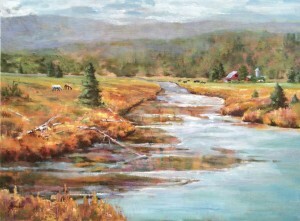 Joan is an award winning artist who paints an array of subjects, her oil paintings are noted for their light and color. 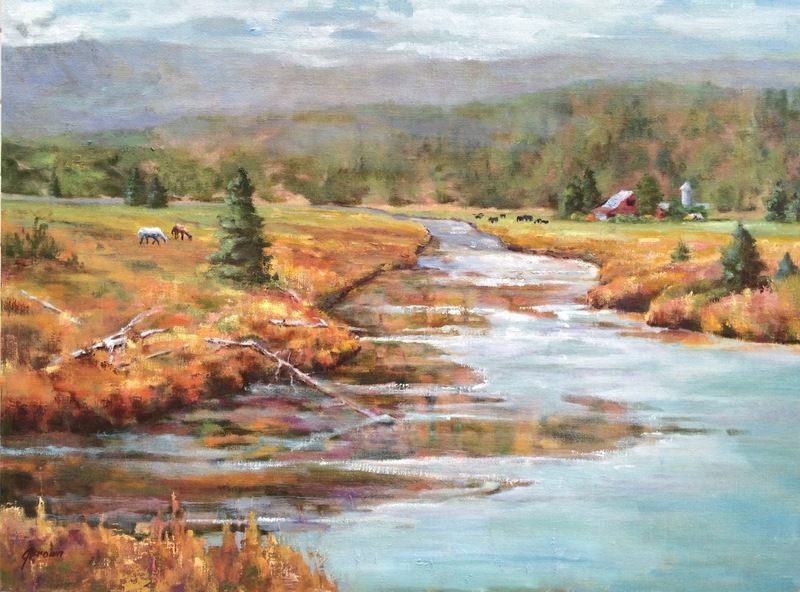 Joan paints various scenes, landscapes and figures of her Southern Oregon Home. Her best days are those with a brush in her hands. 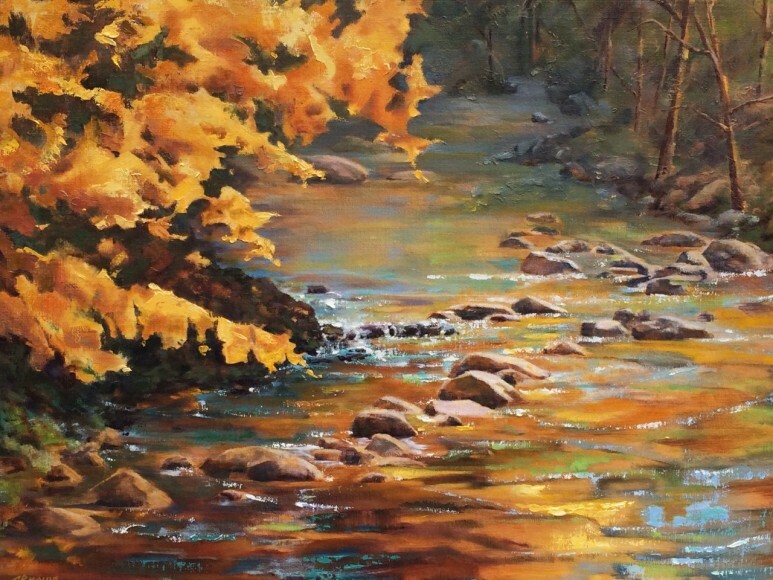 This exhibit of Joan’s colorful paintings of Lithia Park and other natural landscapes is sure to delight! The paintings will be exhibited from March 29 through May 2, 2016.